Reading and share top 1 Jordan Ghere famous quotes and sayings. 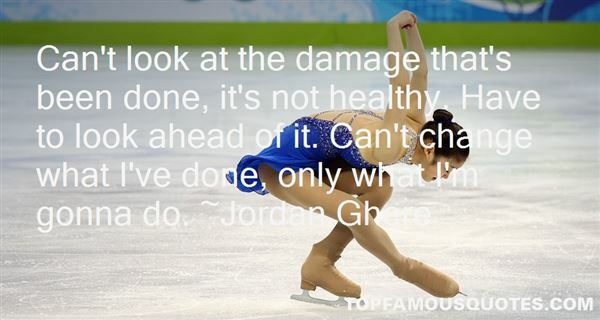 Browse top 1 most favorite famous quotes and sayings by Jordan Ghere. The right belief is like a good cloak, I think. If it fits you well, it keeps you warm and safe. The wrong fit however, can suffocate."